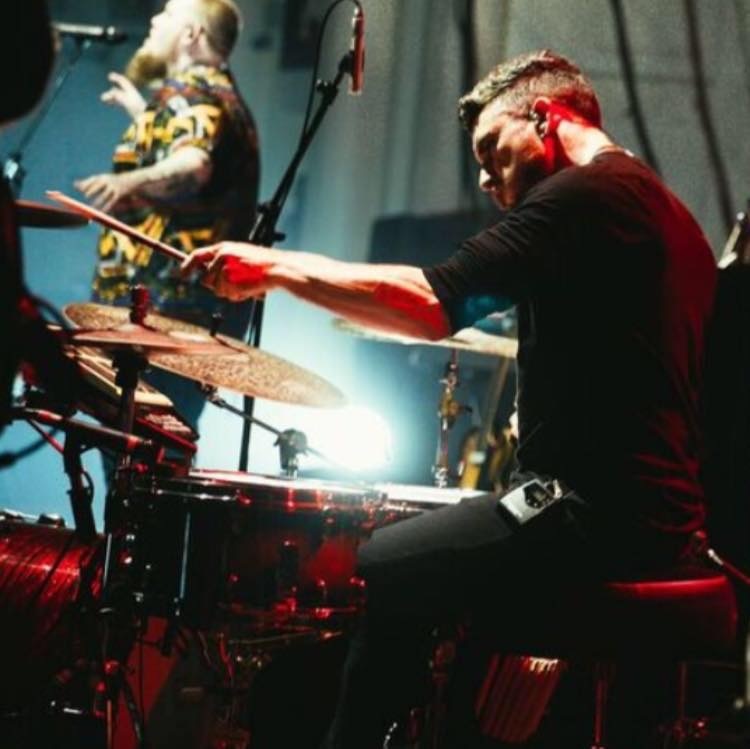 Ben Thomas has spent the last three years combining his role teaching youngsters drums and percussion for East Sussex Music with his duties as a drummer with Rag ‘n’ Bone Man. But with the latter’s blues-inspired grooves propelling him to the upper reaches of the charts, Mr Thomas is throwing in his lot full-time with his former Uckfield Community College schoolmate. 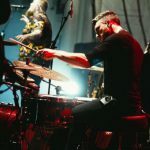 The 30-year-old, originally from Buxted but now living in Brighton, has come full circle having received drumming lessons with East Sussex Music from the age of 11 and has been a teacher himself for nine years. Rag ‘n’ Bone Man, real name Rory Graham, from Uckfield, began his musical journey as a rapper before finding success with his unique blend of blues, electro-soul and hip-hop.